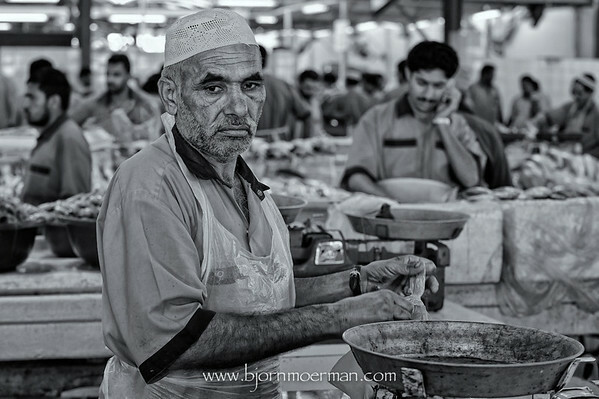 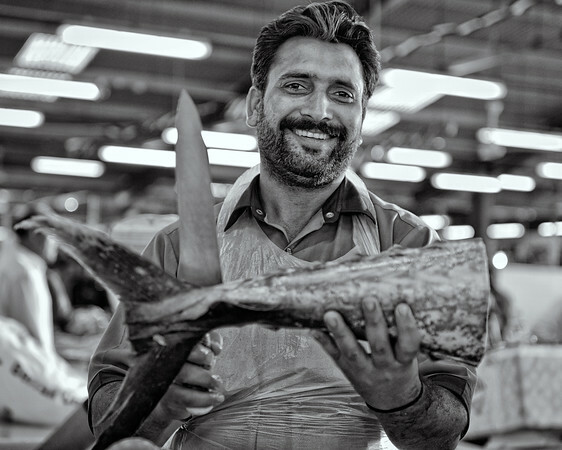 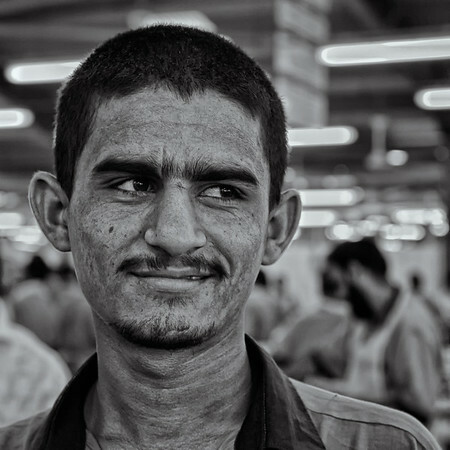 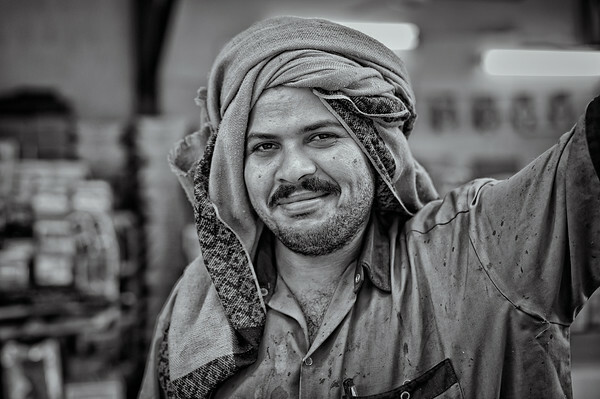 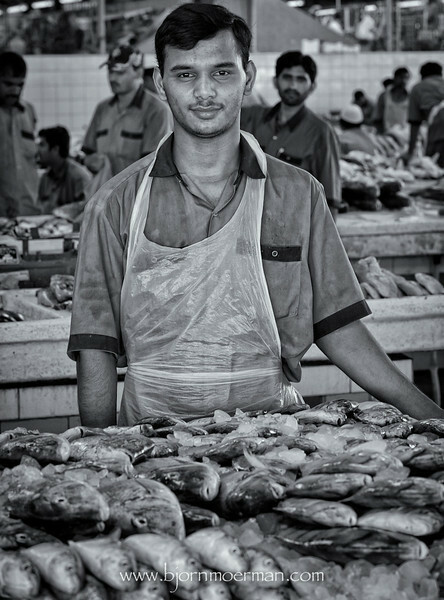 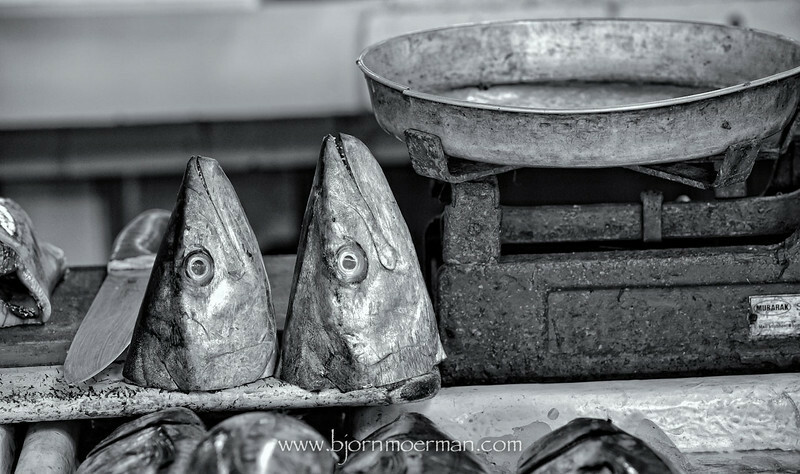 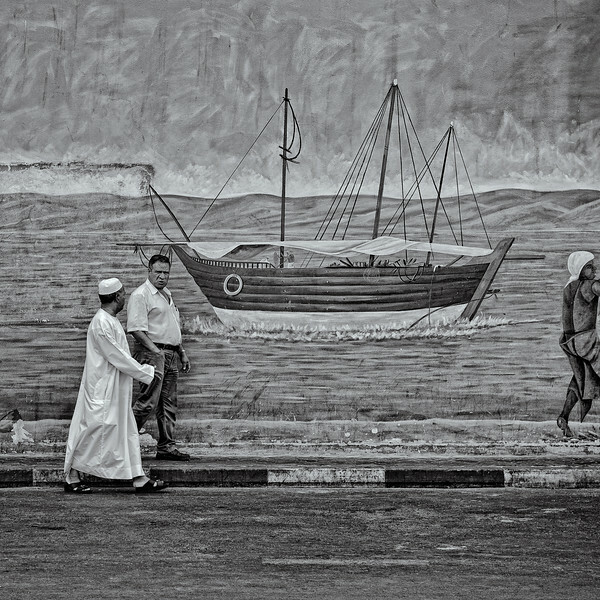 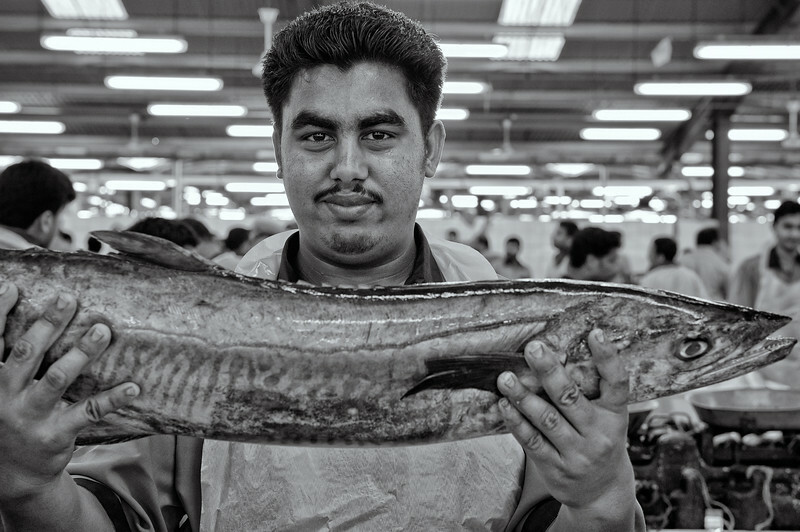 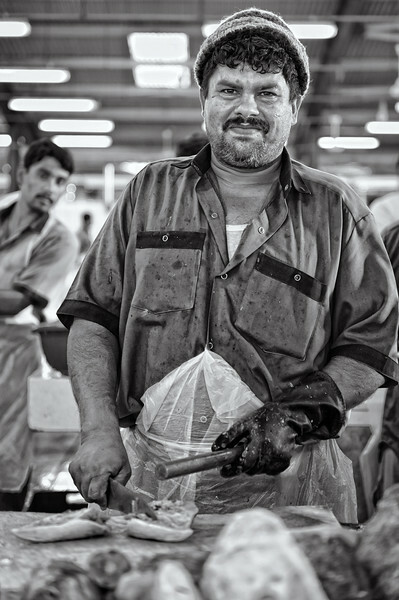 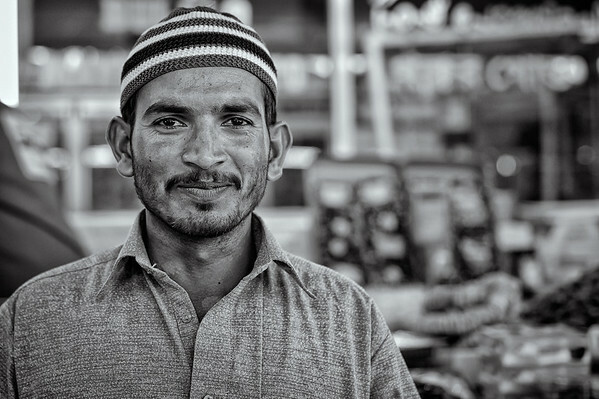 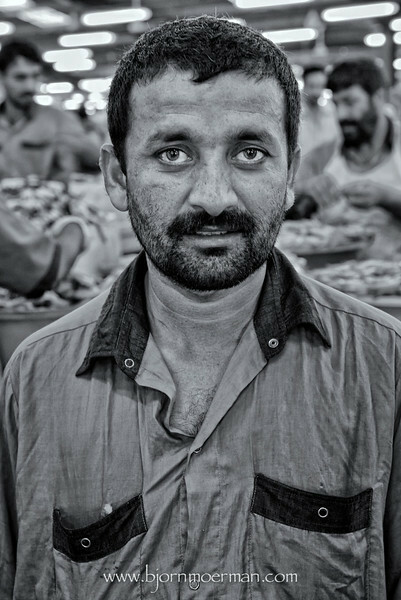 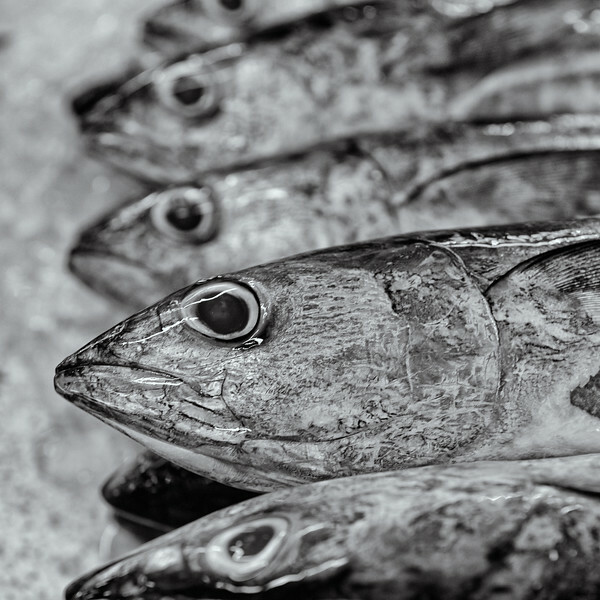 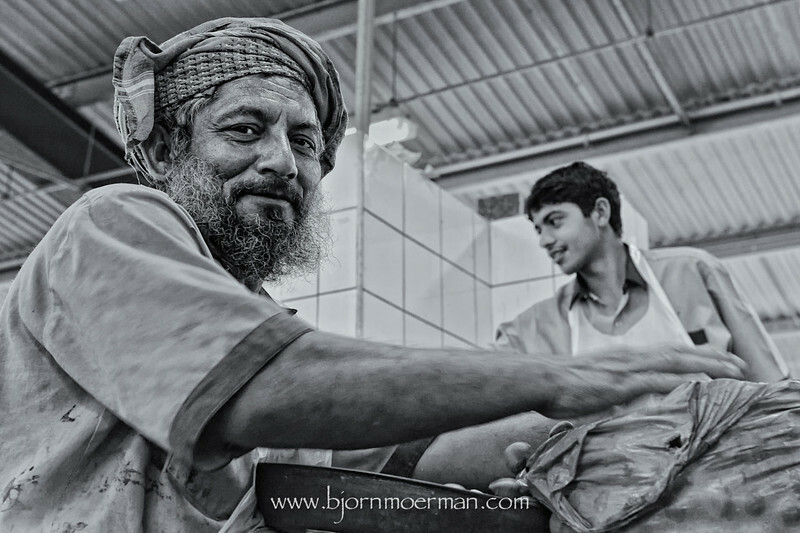 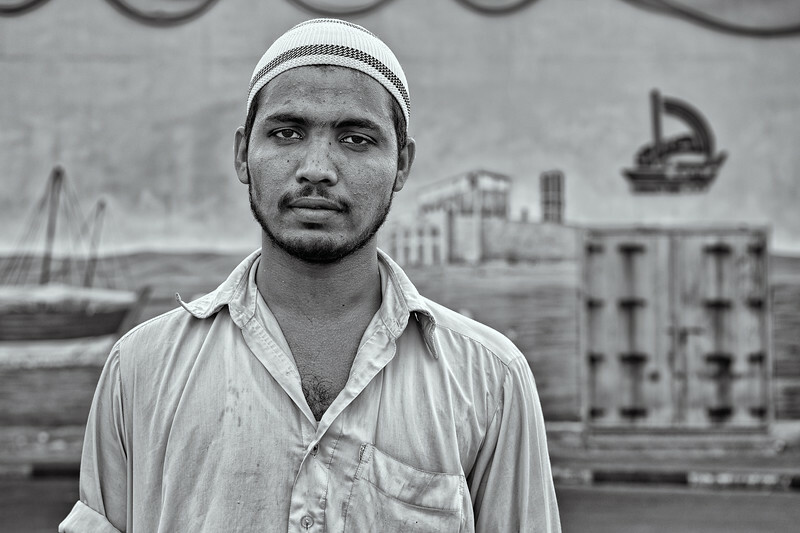 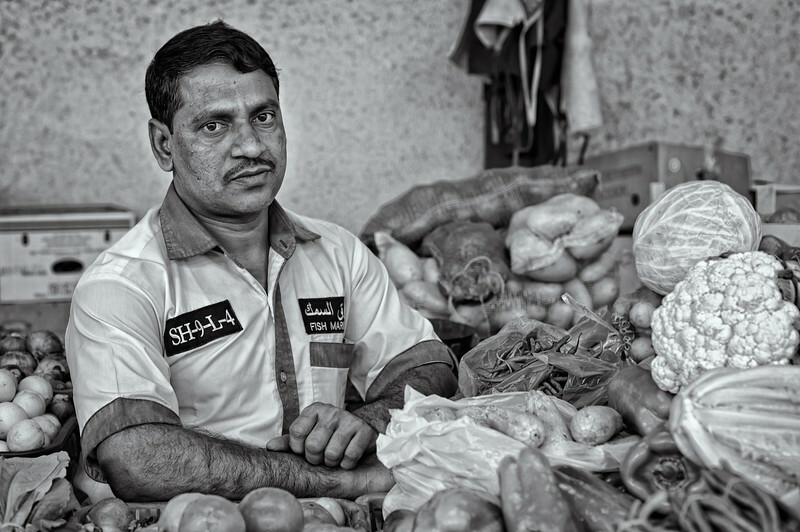 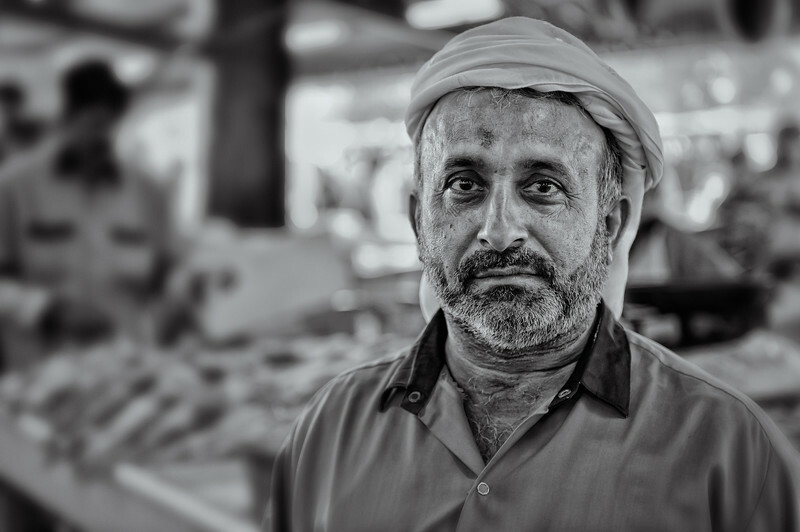 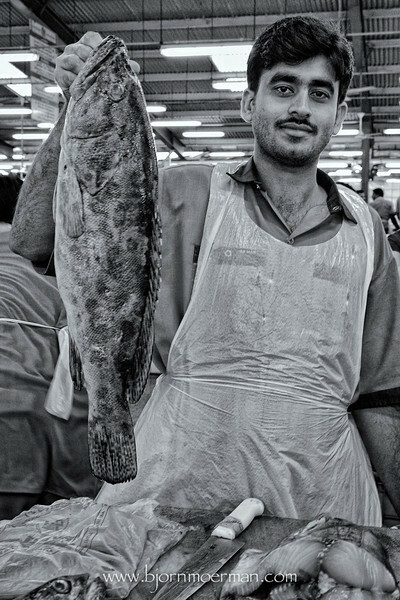 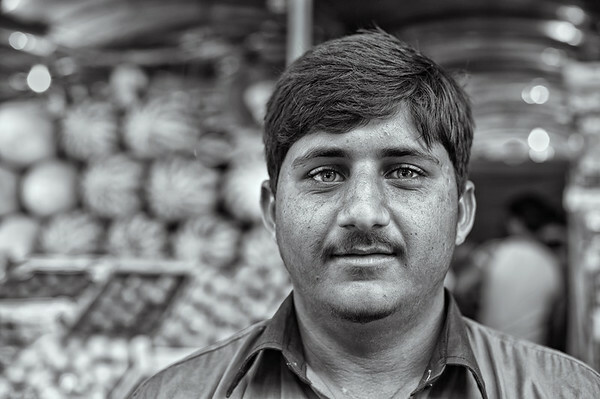 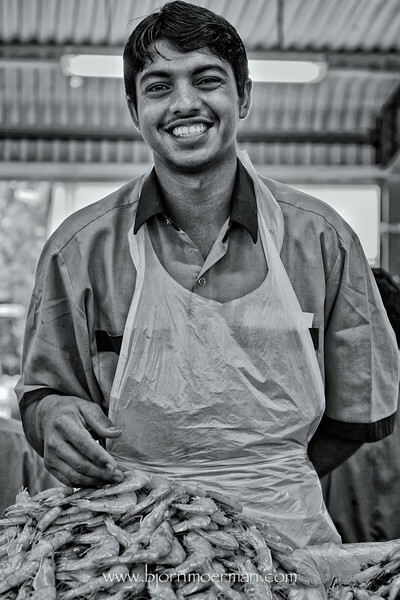 End of 2009, I started making images of the people working at the Dubai Fish-market. 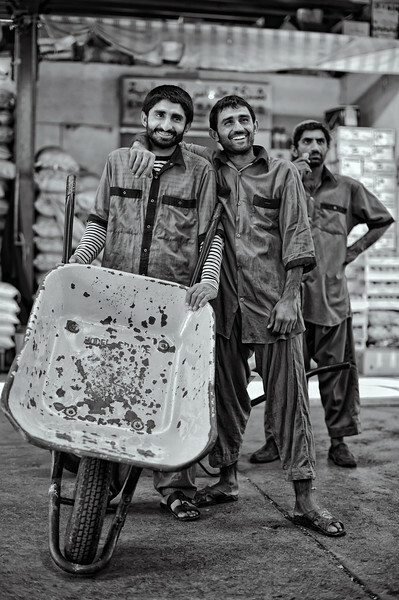 Since then, I've been going back with free printed images of the guys on a regular basis. 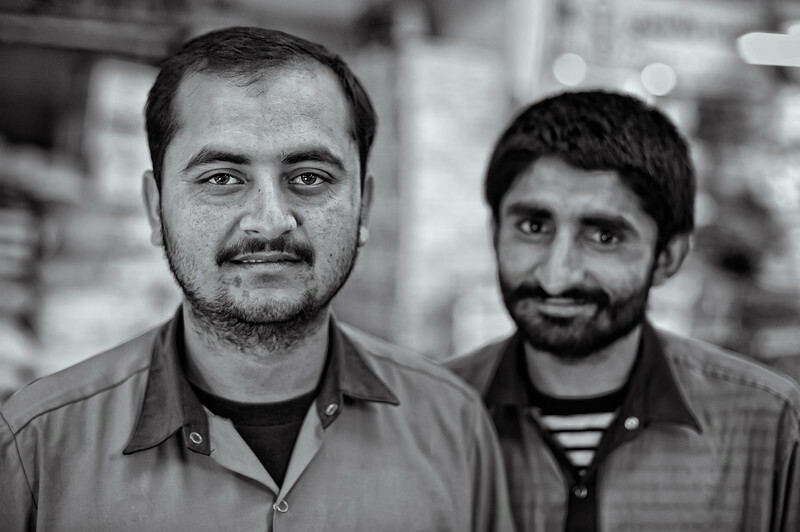 For most of these men, it is the first time they receive a printed copy of their portraits. 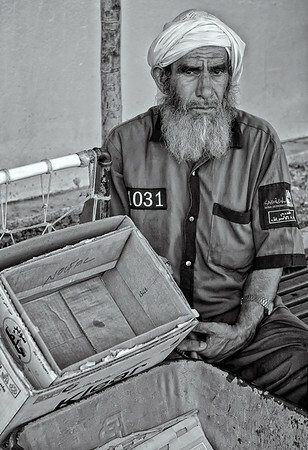 Needless to say that his project is very close to my heart!